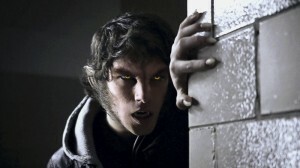 To coincide with the ‘Supermoon’ on the weekend, lip has some fantastic Teen Wolf Prize Packs to giveaway! The pack includes TEEN WOLF SEASON ONE ON DVD, A WOLF HOOD & TEMPORARY TATTOO! Simply email Courtney@lipmag.com with the name of your favourite movie that features a werewolf! Only winners will be notified. This entry was posted in Featured, Film and tagged dvd, giveaway, high school, series, supernatural, teen, teen wolf, tv, werewolf. Bookmark the permalink.